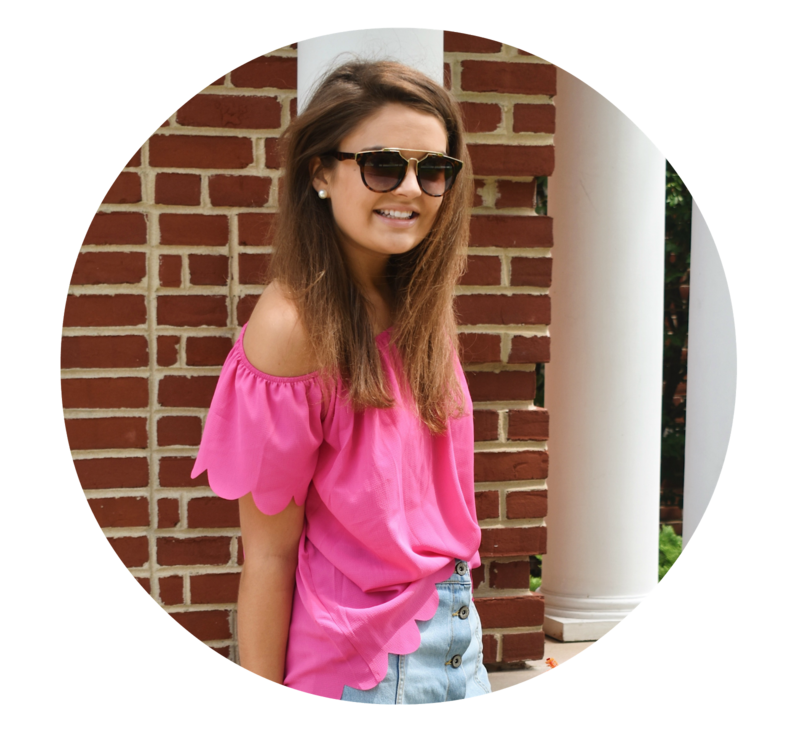 With the temperatures having quickly dropped this past week (it went from 65 to 39 in a day...#onlyinWisconsin), I thought it was appropriate to do a post about workout clothes for when it is too cold to throw on a tank and shorts. I love taking advantage of running or walking outside when the leaves are changing, but that also means it is pretty windy so bundling up is important. I usually wear a tank or "shell" sort of top layered under a workout sweater or zip up (the ones from Old Navy are my favorite!). On the bottom I like wearing fitted leggings, especially heathered gray ones because they're a little different than the typical black kind. If it's extra cold, a fun scarf like this one is always great to add on top! If you're in need of workout wear for cooler weather, my favorite places to go are Old Navy, Target and Gap for a great price, LuluLemon for cute accessories and Thomas Kelly for preppy accent pieces! 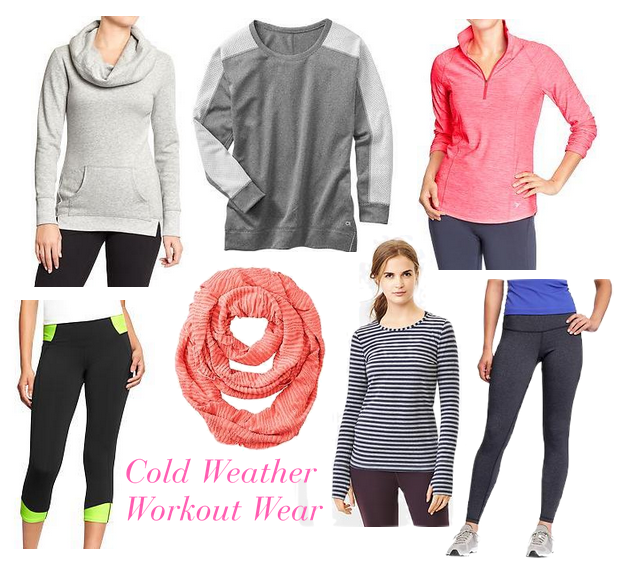 What do you wear to workout in cooler weather? Your health posts are really inspiring me to start working out again! Thanks Caroline! Great choices - I really love the grey hooded pullover. Absolutely love this cowl neck pull over. Thank you for the find. Must add it to my winter workout gear.